The Vol. 50 has just been finalized. 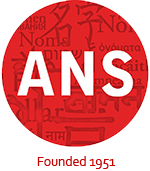 You may find this issue and upload from the Archive: https://onomajournal.org/archive/. The issues 51 and 52 should be finalized this spring, as well! 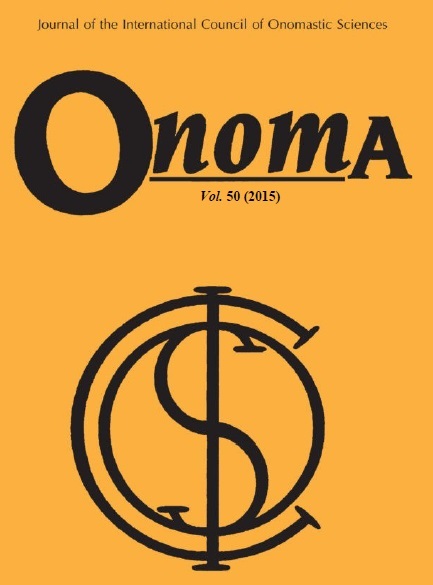 Founded in 1950, Onoma (ISSN: 0078-463X; e-ISSN: 1783-1644) is the oldest journal in the field of onomastics. Since the Vol. 32, Onoma has been inviting topical research reports as well as articles and reviews of general, theoretical and historical interest concerning all areas of scholarly name research. It accepts studies written in English, French, and German, which are double-blind peer-reviewed, following the highest standards of current international practice.